Los Angeles Rams head coach Sean McVay had his work cut out going against a quarterback like Drew Brees and now the same can be said for Tom Brady. The team’s trip to Super Bowl LIII has not been an easy one. If the Rams want to be crowned as the champions, they will have to beat not just one, but two future Hall of Fame quarterbacks. 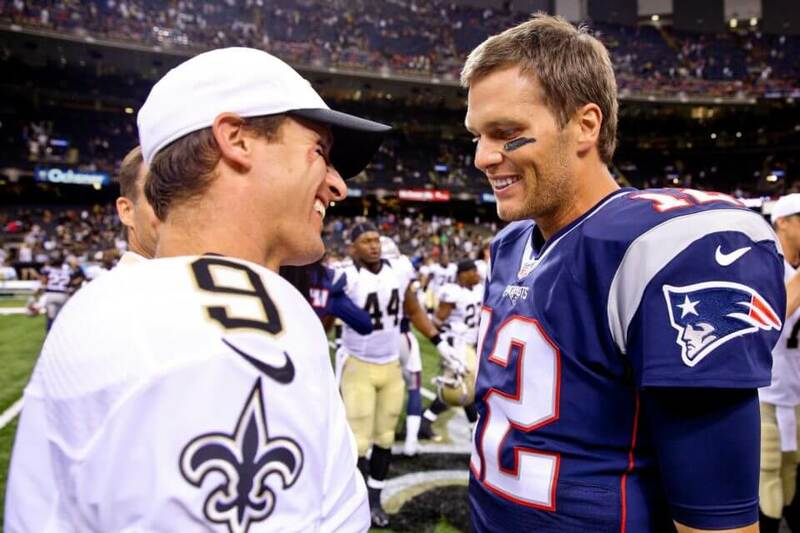 There is no question that Brees and Brady are widely considered two of the most elite quarterbacks in the NFL due to their individual and team accomplishments. The Rams were able to contain one last week and are now hoping to do the same to the other. There is certainly plenty of truth to McVay’s comments. Although they may be in the final phase of their careers, they have both managed to maintain their high level of play. As a result, they have become arguably the most revered quarterbacks in NFL history. Despite all the controversy surrounding the Rams’ win over the Saints in the NFC Championship game, there is no denying the defense of Los Angeles found a way to stop Brees in overtime to get their offense the ball back. They will need to put together a similar effort if they hope to beat Brady.